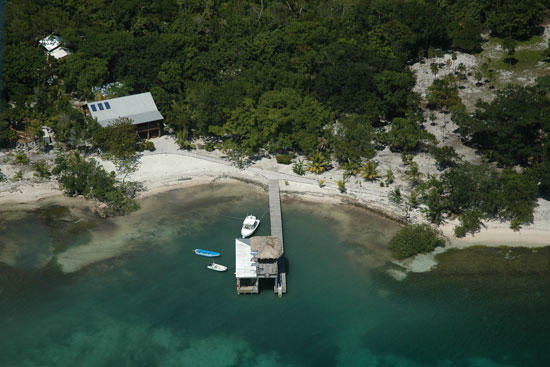 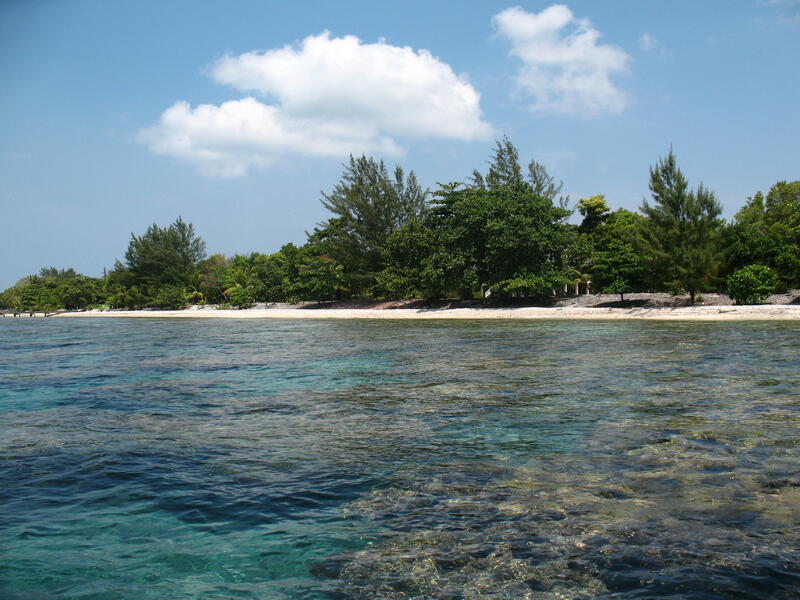 Bay Islands MLS Listings of Homes for Sale in Utila. 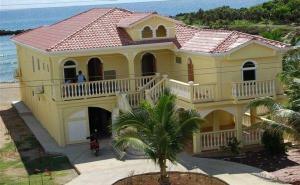 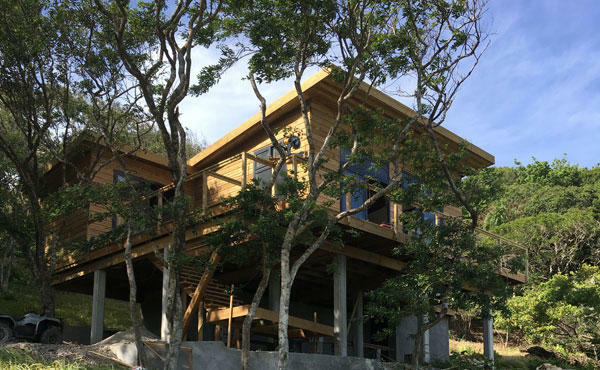 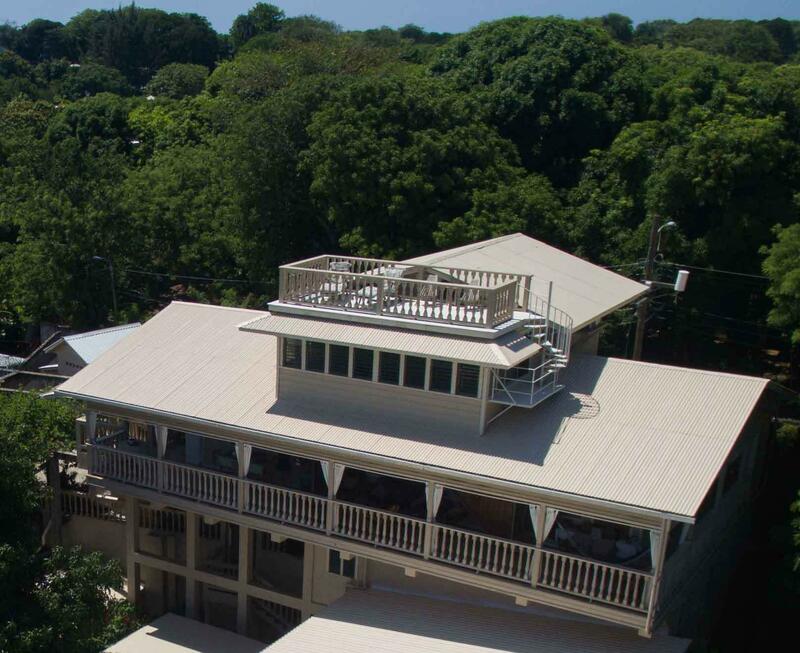 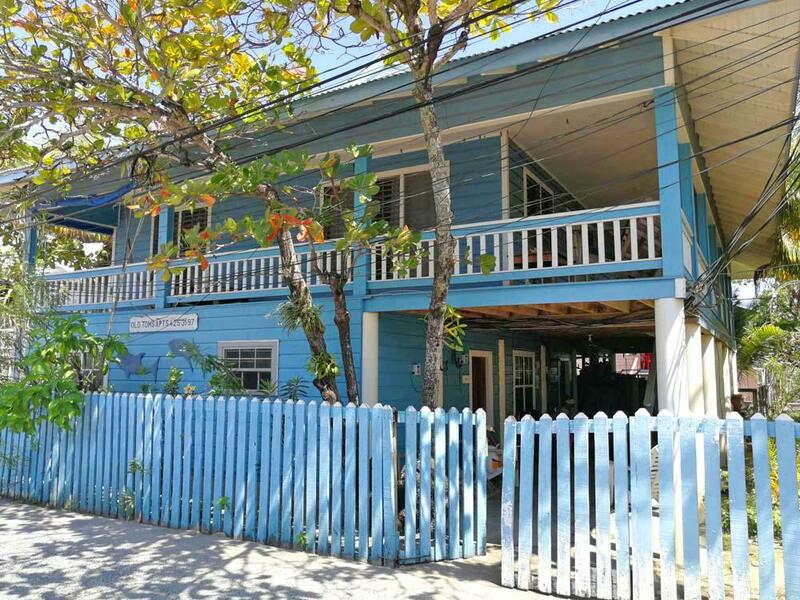 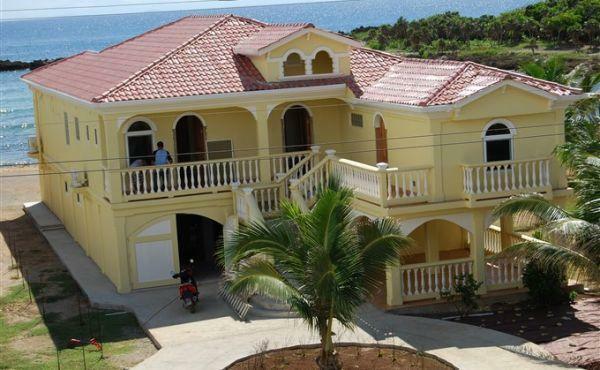 These listings are provided by multiple Real Estate Brokers in the Bay Islands of Honduras. 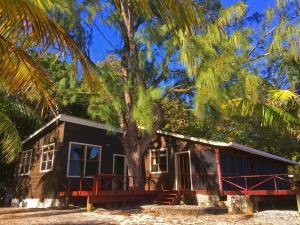 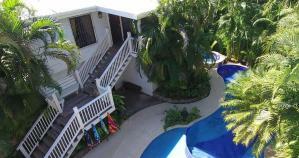 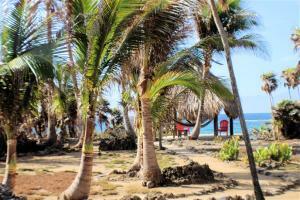 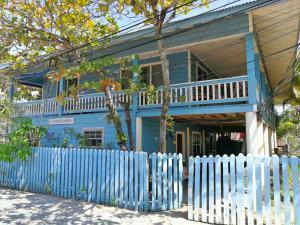 For more listings of Homes for Sale in Utila also see RE/MAX Beach Listings – Homes For Sale. 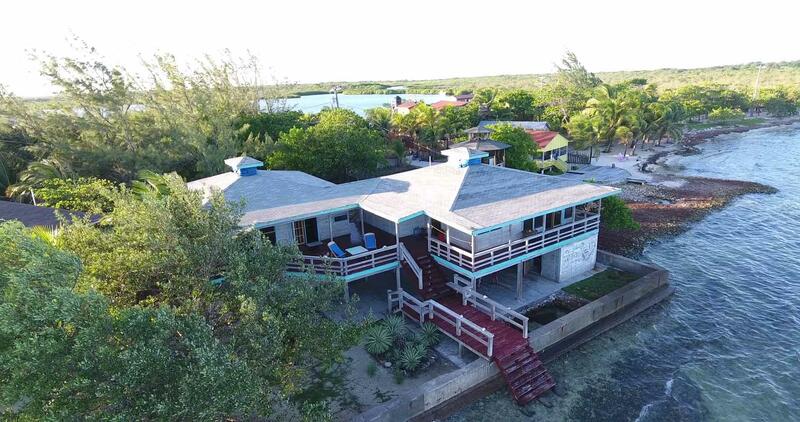 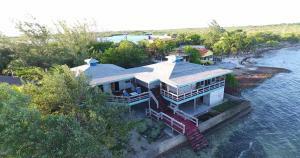 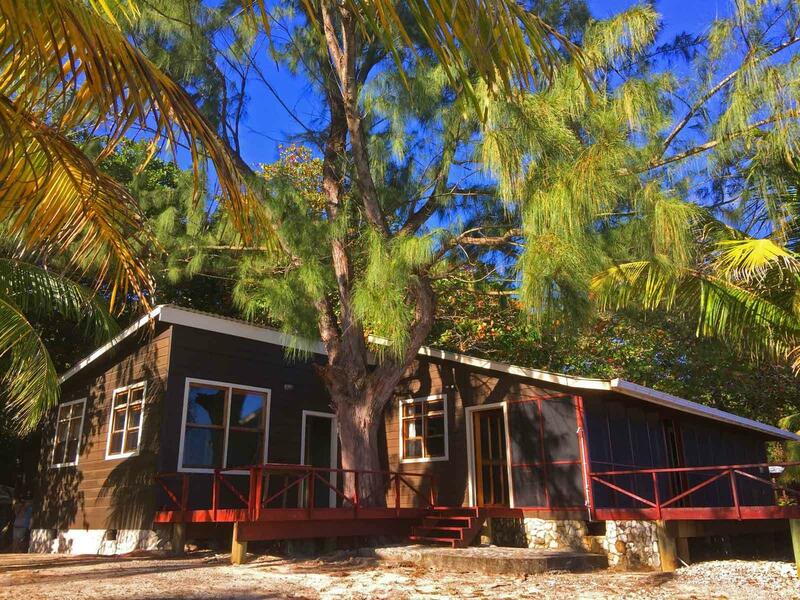 NOTE: Some of the Utila Homes for Sale shown in these MLS Listings of Homes for Sale in Utila may also be duplicated in the RE/MAX Beach Listings. Main St. Apartments, Landlords Dream, No Vacancies!